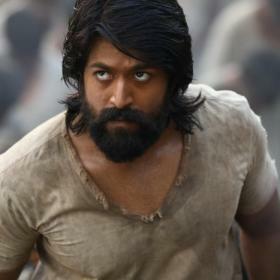 Yash took to Twitter to share this good news with his fans. He shared an impressive video to make an announcement about the same. Kannada star couple Yash and Radhika Pandit, who got married last year in December, are all set to become parents. Yes, the couple is all set to welcome their first baby in December this year. On the other hand, Radhika Pandit too announced the news on Facebook. She wrote, “Ohhh!! We are three now,” alongside a beautiful picture of them. Several fans have congratulated the couple. Going by the picture, the actress is believed to be in her second trimester. Sandalwood actors Yash and Radhika Pandit got hitched last year on December 9th in Bengaluru in a starry fashion. The wedding of the actors was spread over three days with a grand sangeet and a bachelorette party hosted by Radhika Pandit for her close friends and family members. 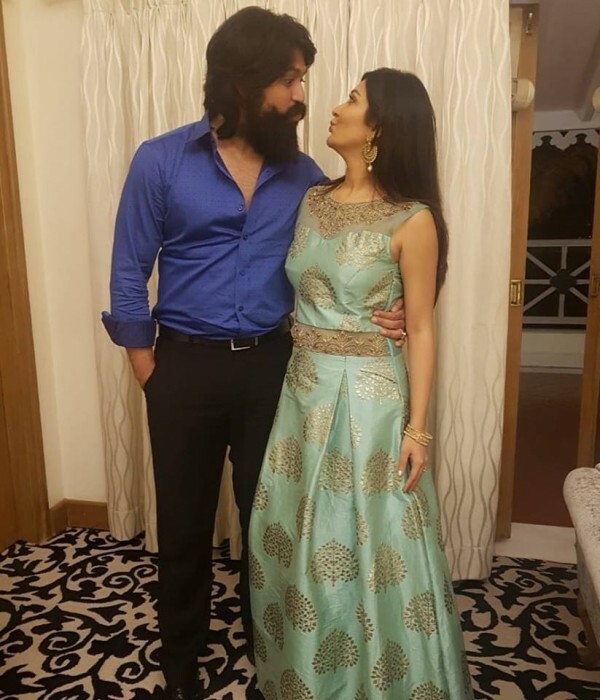 Radhika Pandit and Yash got engaged in August 2016 before having dated for more than 4 years. 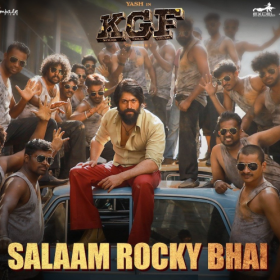 Radhika and Yash first met on the sets of 2007 television soap Nandagokula and later worked in few films which include Moggina Manasu, Mr and Mrs Ramachari, Santhu Straight Forward and Drama. Radhika Pandit made her debut in films with the Moggina Manasu and went on to act in more than 20 films. 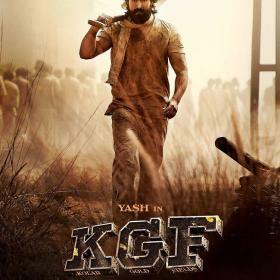 Yash made his entry in films with Jambada Hudigi in a supporting role and later played the lead role in Moggina Manasu alongside Radhika Pandit.